Vino de la Tierra de Castilla is the generic designation for wines that are produced in the autonomous community of Castilla La Mancha. It is one step below the Denominación de Origen classification. 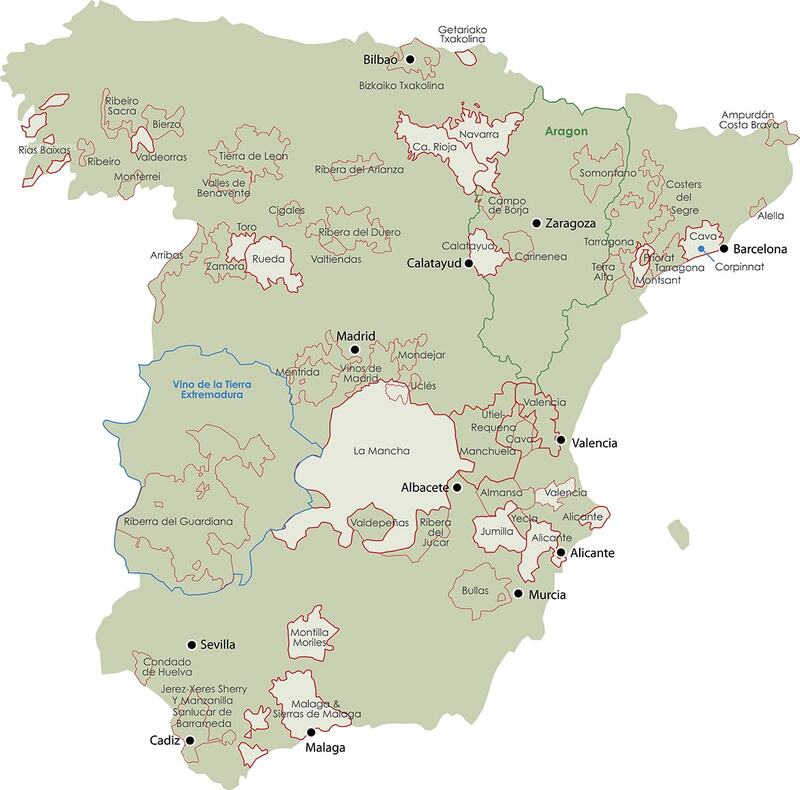 Castilla La Mancha is a dry, arid, and sparsely populated plain on the Spanish central plateau. 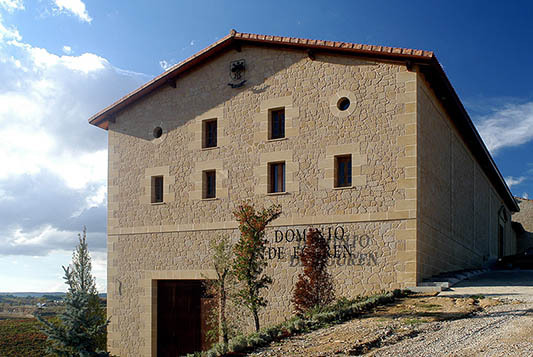 Bodegas Volver produces several wines with the designation Vino de la Tierra de Castilla from head trained and trellised vineyards surrounding the town of Casa de los Pinos in Cuenca.